Sorry... the 2017 GMC Savana 3500 is no longer being sold as new. Instead, take the first step to a great deal on 2018 GMC Savana 3500 with a free price quote! 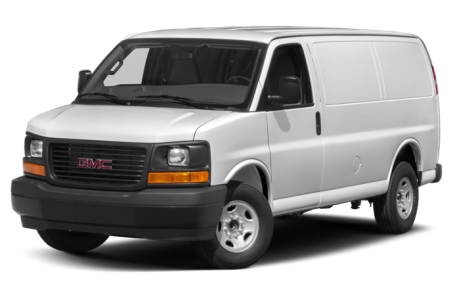 The 2017 GMC Savana 3500 is a versatile van with cargo and passenger configurations. Regular and extended wheelbases are available. It has a maximum payload capacity of 3,212 pounds, while maximum cargo volume is 284.4 cubic feet. Three trim levels are available: the Work Van, LS, and LT. The LS and LT trims are configured to seat 8 to 12 passengers, while the Work Van seats up to 5 passengers. 0 of 1 (0%) consumers said they would recommend this vehicle to a friend.